Living drug gene therapy is on the cusp of FDA approval, and it's using HIV as treatment. Immunotherapy is about to expand the bounds of what's possible. One of the latest breakthrough is using HIV to attack and kill leukemia cancer cells. The deadly blood cancer can develop by an overload of white blood cells, and seeing that HIV destroys said white blood cells, both leukemia and HIV seem catered to be natural "enemies" in the wild microscopic world. 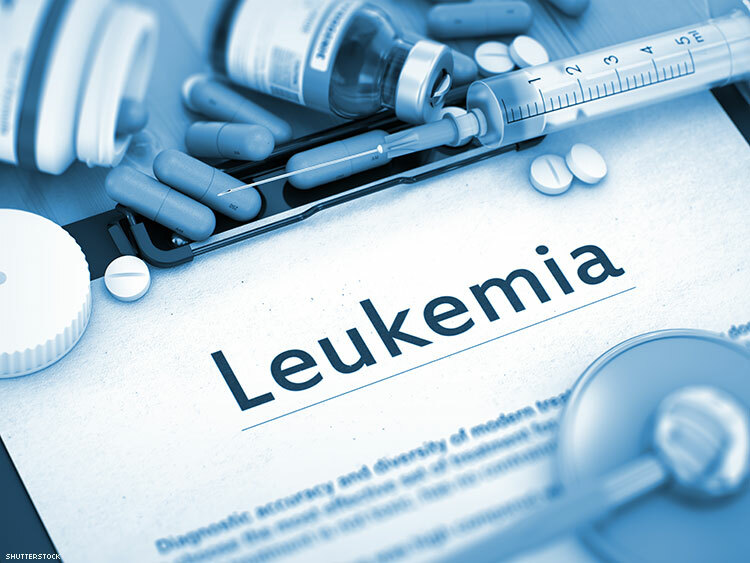 The Washington Post reports that the "CAR T cell treatment, manufactured by the drug company Novartis, initially would be available only for the small number of children and young adults whose leukemia does not respond to standard care. Those patients typically have a grim prognosis, but in the pivotal trial testing the therapy in almost a dozen countries, 83 percent of patients went into remission. A year later, two-thirds remained so." Researchers continued to say that the gene therapy involves "extracting white blood cells called T cells — the foot soldiers of the immune system — from a patient’s blood, freezing them and sending them to Novartis’s sprawling manufacturing plant in Morris Plains, N.J. There, a crippled HIV fragment is used to genetically modify the T cells so they can find and attack the cancer. The cells then are refrozen and sent back to be infused into the patient. Once inside the person’s body, the T-cell army multiplies astronomically." Is this the future of research? Looks like it.